Step-by-step Escoffier recipes from Le Guide Culinaire. Escoffier recipe for making velouté de poisson, fish velouté sauce, at home (Escoffier, 22). Tramadol Cheapest Velouté (“veh-looh-TAY”) is one of the five ‘mother sauces’ of classical French cuisine. 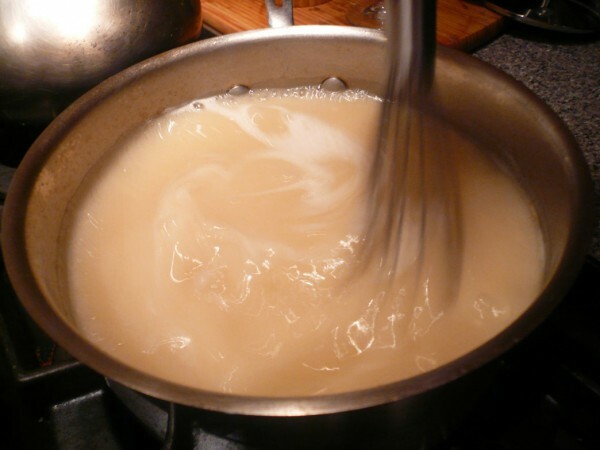 Fish velouté, or velouté de poisson (“veh-looh-TAY day PWAH-sohn”) is used in making lighter-colored and compound sauces such as Sauce Bercy, Sauce Normandie, and others. Fish veloute is a white sauce lightly flavored with fish stock, or fumét, and thickened with a blond roux. 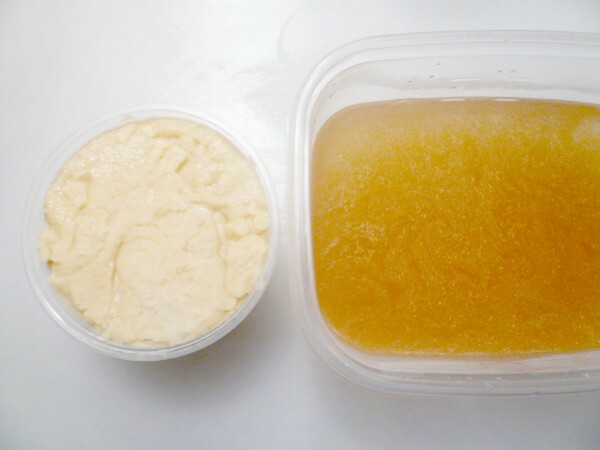 Heat the fish fumét up in a medium saucepan, and gradually stir in the cold (or room temp) blond roux. 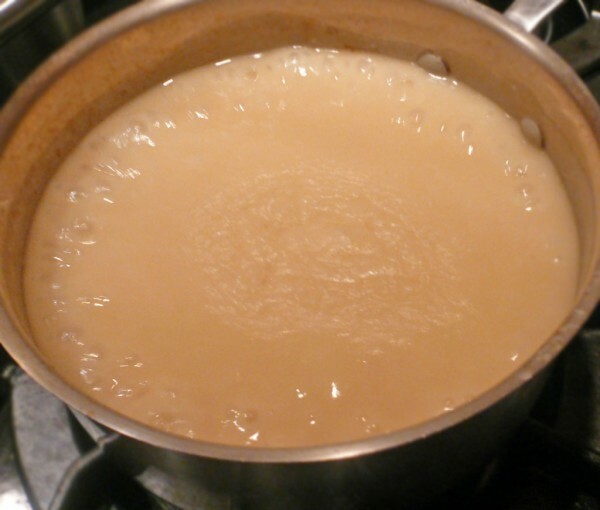 Colder roux works best when it is mixed with a hot liquid. A couple general rules about roux: The darker the roux, the more flavorful it will be; and the lighter the roux, the less you’ll need to thicken a sauce. This is because the longer you cook your roux, the quicker the starch in the flour breaks down. A blond roux does well to both flavor and thicken a velouté de poisson, while keeping the velouté light in color. Simmer for 90 minutes, stirring occasionally to avoid a skin forming on the surface, and voila! There you have it.